Products and services span the entire lifecycle of the steel-making process from the front-end phase of a project to production, implementation and operations management. CISDI has mastered core and advanced technologies with unparalleled proficiency, specializing in hot metal desulfurization, large-scale converters and secondary refining. The skilled consultancy and design teams of CISDI are able to meet your specific project requirements, whether it be in a single product/service capacity or an EPC model with a complete steelmaking solution. The company is proud of 60 years of achievement and continuous investment in advanced technological and development. We are confident that CISDI will be at the forefront of the global metallurgical industry for many years. Designed with a loose and statically-determinate rigid mechanism connection philosophy, the CISDI-SACS converter has many advantages, such as simple construction, maintenance free, long service life, safe operation and easy installation. 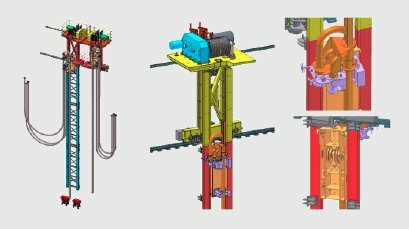 It features the SACS suspension system (Self Adapting Constraint System), consisting of a four link spherical statically-determinate support system with optimal layout of the Block mechanism and includes the tilting device supported by composite suspended torsion bar. 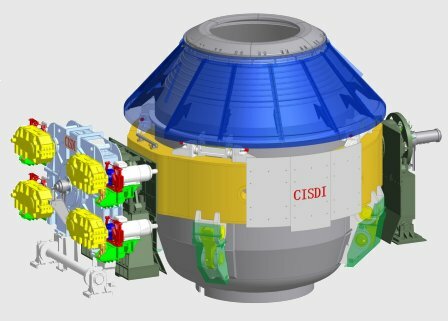 CISDI can provide replacement converter shells and trunnion rings with upgraded suspension and drive systems, as well as oxygen lance systems, including swift exchange technology and anti-dropping device for the revamping of existing converters. CISDI's converter oxygen lance is designed to use the convenient for maintenance rail-in-wheel hoisting carriage, a self-reset anti-dropping device and pneumatic or EPS emergency hoisting to ensure safe and reliable blowing. Oxygen lance swift exchanging technology reduces lance exchange time. CISDI is experienced in the modification of outdated oxygen lance systems. The complete modification can be realised by only modifying the hoisting carriage, rail and lance, saving erection time and bringing safety, reliability and maintenance benefits to older converters. The sublance mechanical equipment is innovatively developed with probe manipulator, probe selector, self-balanced mono-rail and anti-dropping device. The dynamic converter sub-lance control model has realized accurate control of the converter operation process, based on expert system, genetic algorithm and non-linear statistic theory. Hot metal pretreatment technology is one of the key links for the efficient and low cost production of clean steel. CISDI can provide hot metal pretreatment with de-Si, de-P, de-S technology according to the process and client's requirements, giving the optimum effect with the lowest investment and operating cost. CISDI's technology gives an automatic one-key operation of hot metal pretreatment combined with metallurgical models. CISDI has the most advanced KR technology. The impeller hoisting car fixing system is self-adaptive, with fixed and sprung rolls, reducing vibration of the hoisting car and main frame. 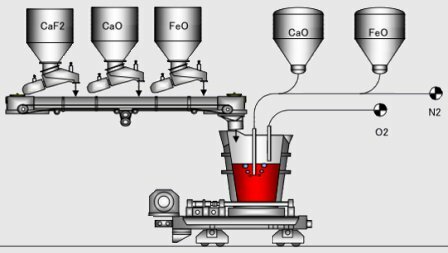 The duplex phase simulation model for KR stirring performs dynamic analysis during the KR process, reducing desulfurizing agent consumption, enhancing efficiency and allowing a final [S] content of ≤0.001% to be achieved. 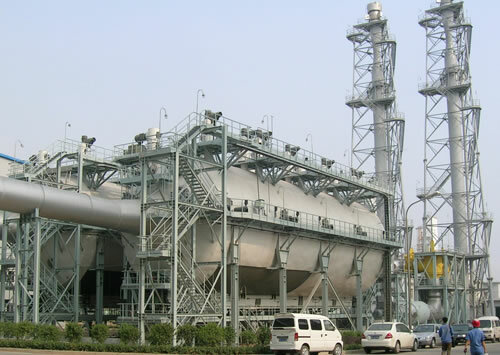 Through extensive research in secondary refining, CISDI has acquired in-depth knowledge of the process and equipment technology for LF, RH, VD/VOD, CAS-OB, LFV etc. and has over 160 E, EP or EPC references. 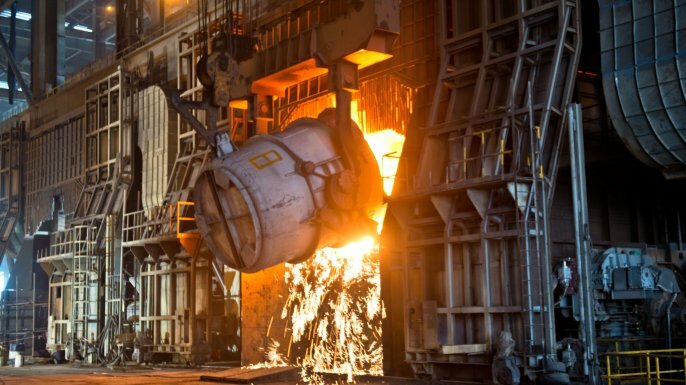 Including the EP supply 350t LF of Baosteel (Zhanjiang), the EPC supply of a 300t LF for Baosteel and the EP supply of a 300t LF (twin working position) for Rizhao Steel. 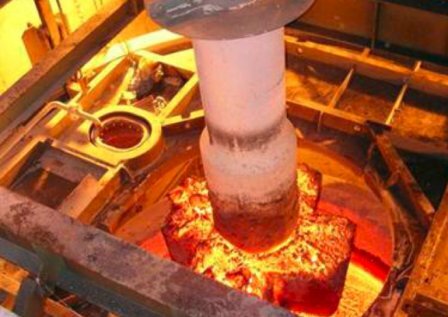 This technology eliminates the traditional hot metal transportation railway. 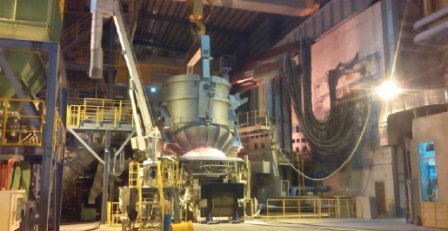 Hot metal is transported by transfer car or ladle carrier, shortening the distance from the BF casting house to the steelmaking plant. 40-50°C lower hot metal temperature loss. Avoids the dust from reladling. Analyzing the material and energy input and output for on-line control. 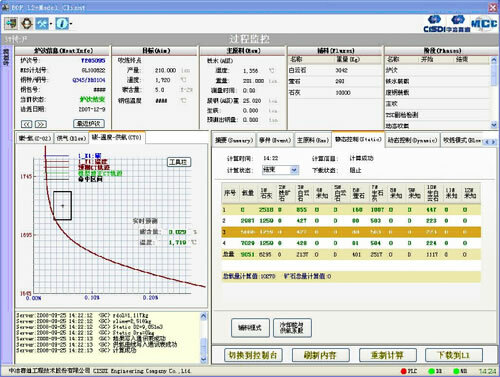 Including theoretical and empirical models, which can calculate the important process data for converter operation control based on experience and artificial intelligence algorithms. The static converter model consists of eight function models, main material, slag forming, cooling, oxygen flow, bottom stirring, top-blowing oxygen and lance position, tapping amount predication and ladle alloying. Uses 50% less water, 40% less electricity and offers the advantages of more effective purification, smaller area and lower cost.